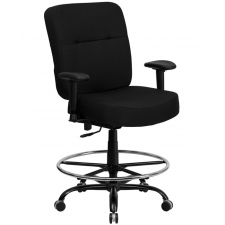 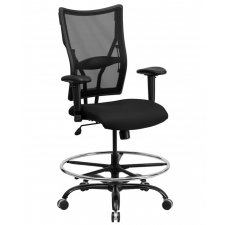 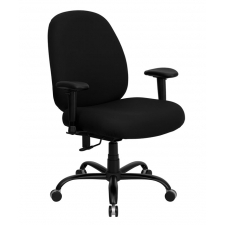 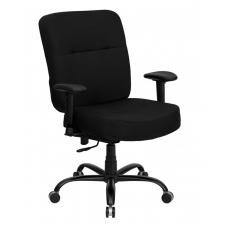 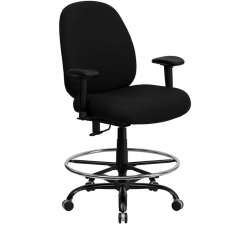 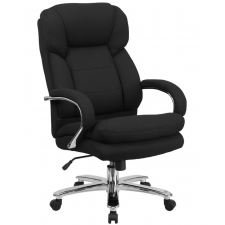 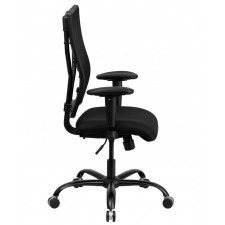 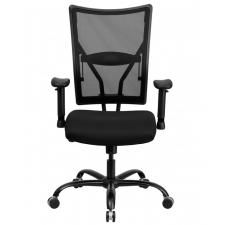 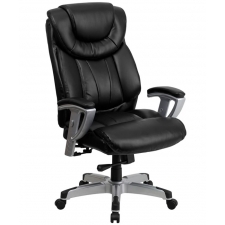 BTOD Big And Tall Mesh Back Office 19.5" Wide Seat Rated For 400 lbs. 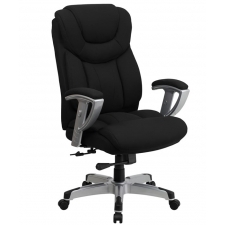 Sale Price: $282.99 + Free Shipping! 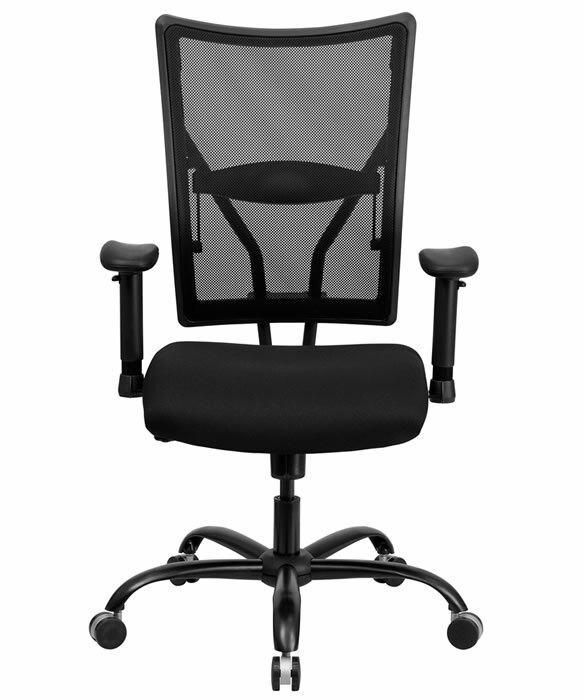 Designed for maximum ventilation and ample weight support, the BTOD Big And Tall Mesh Back Office 19.5" Wide Seat is an ideal solution for your workplace. 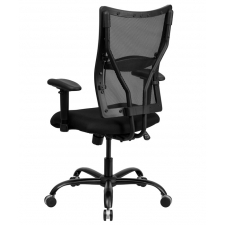 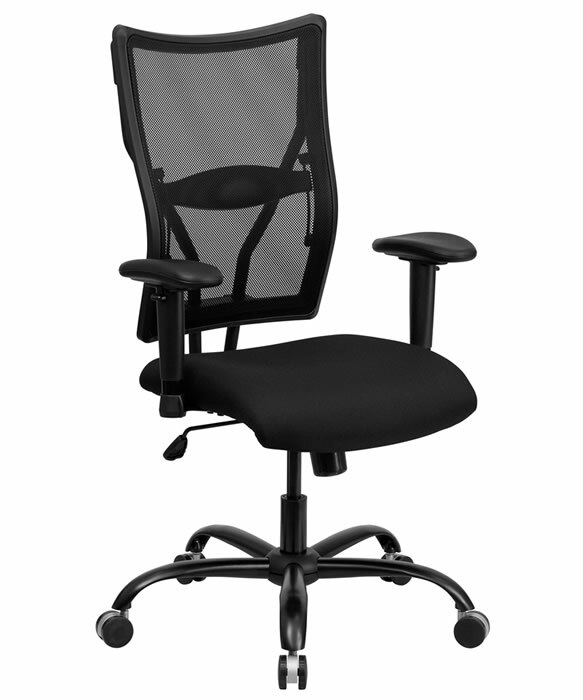 The mesh back is flexible and provides optimal airflow to keep users comfortable throughout their shifts. 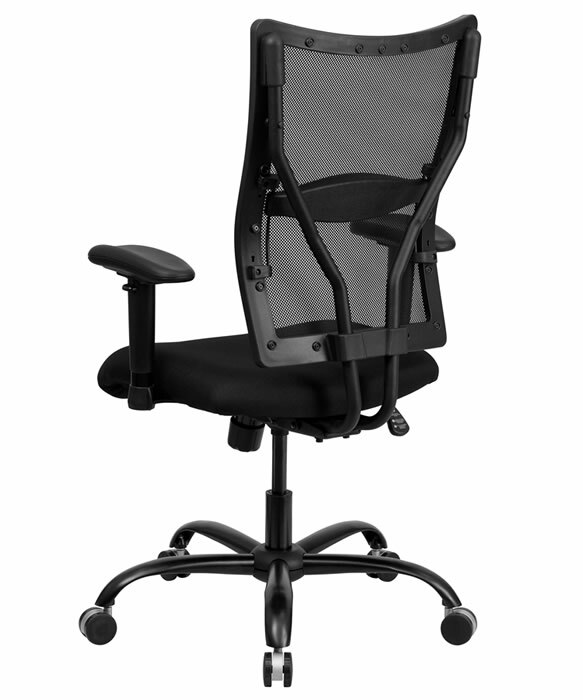 Getting around is easy with integrated dual-wheel casters, and a waterfall seat maintains ideal blood flow to limit discomfort and distractions on the job. 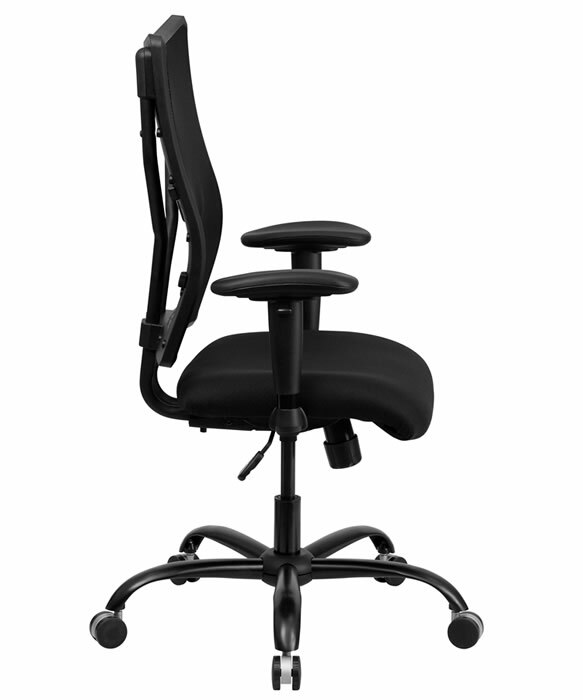 Finally, with height-adjustable arms and seat plus a locking adjustment back, customized comfort is assured for users of all shapes and sizes.